Singh Resorts is a leading Florida hospitality management company. Mirroring its founders’ passion for developing a sense of place and sensitivity toward the environment and community, Singh Resorts provides guests the singular experience of simple luxury in scenic destinations. 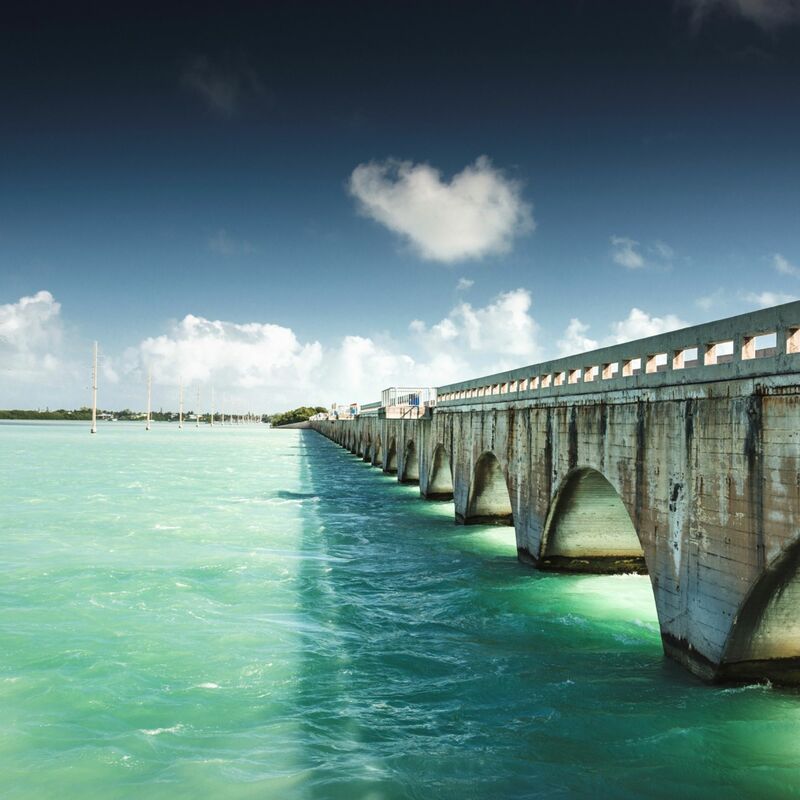 We are pleased to offer guests from around the world a unique luxury experience with first-rate Florida romantic getaways, plush Key West lodging, iconic destinations and more.